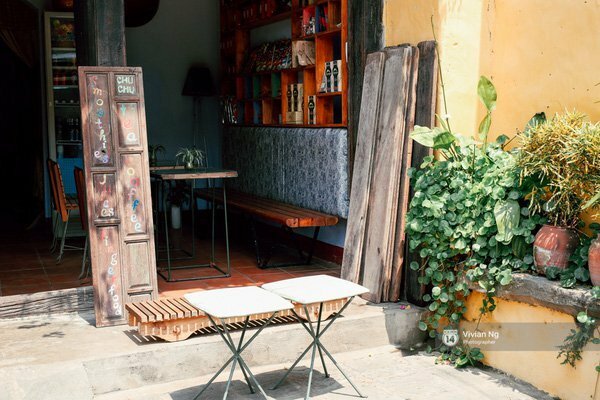 Hoi An cafe — 6 new and quirky cafés in Hoi An - Living + Nomads – Travel tips, Guides, News & Information! 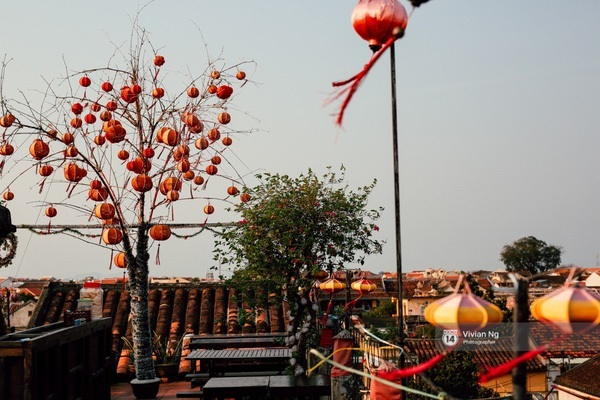 Hoi An is a quirky city that is said to give people kind of quirky feelings. 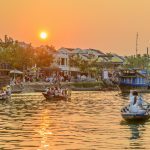 Why does this ancient small city, with very little new amusement or fun things, make youths get to miss it so much? And finally decide to return to find something else that urges them to get started while they have for a few months left, though! 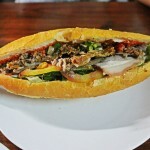 It is Hoi An’s food! 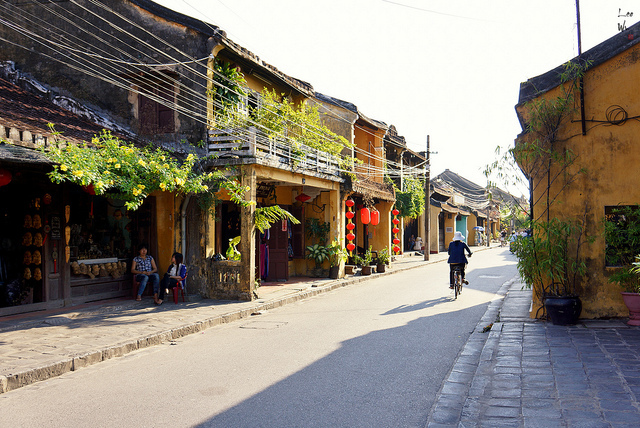 It is the small tranquil alleys surrounded by ancient unique houses! 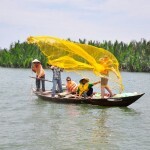 It is the serene Hoai river that the other day you were on a boat and let the flow itself take you slowly! 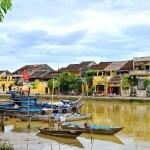 It is the charm of a whole Hoi An picture that is painted with peace within its soul! 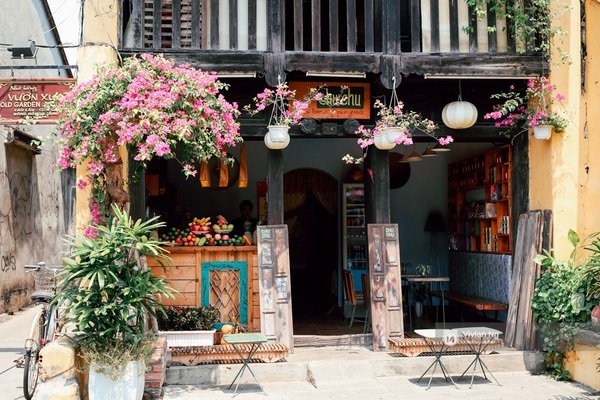 And it is special because Hoi An is a city of cafes that make you never want to leave! 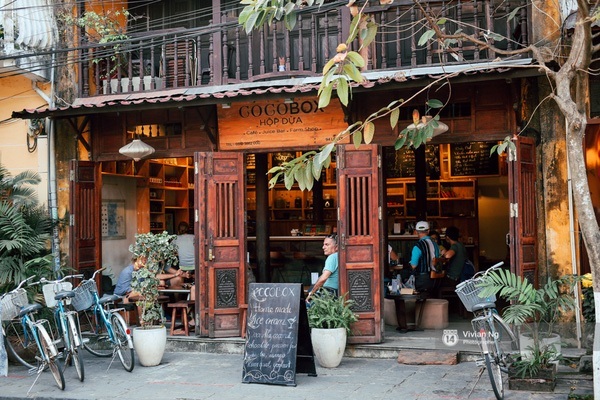 Cocobana, one of the newest and hottest in the map of shops in Hoi An, is recommended a tranquil paradise to get lost in Hoi An. 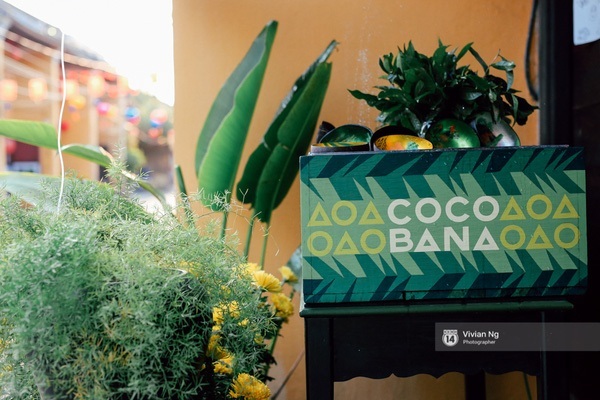 A relaxing oasis, super stylish tea, and arty souvenir boutique are not enough to describe Cocobana. 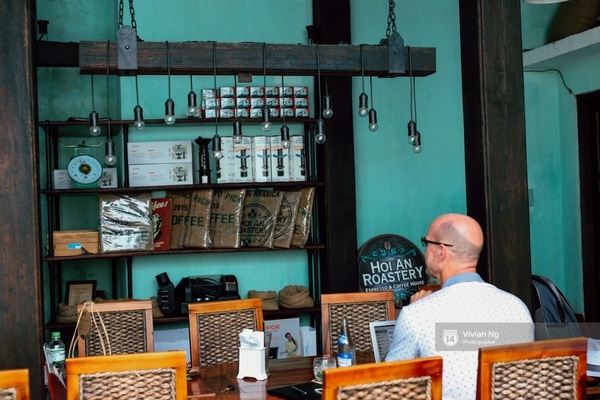 This is not a tea house or a coffee shop, this is a surprising house. 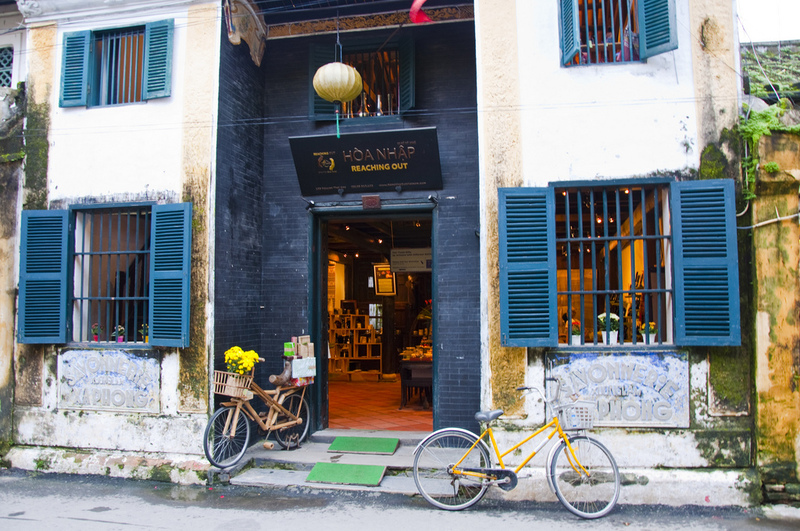 The owner has outstanding style and has crafted together a gorgeous mix of old house, tea shop, local crafts and artifacts and historic pieces to make a really stunning boutique. 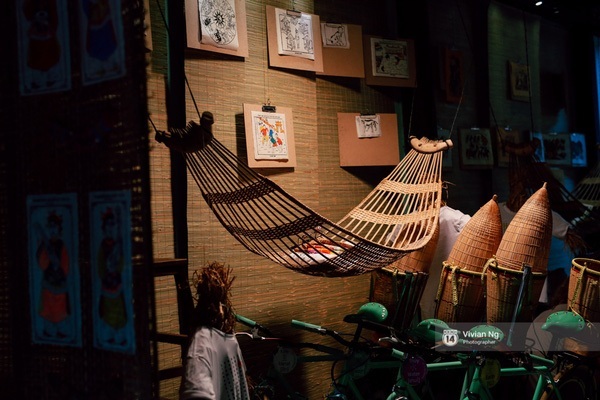 You will be more than amazed at all the decoration and stuff displaced as well as the peaceful environment. 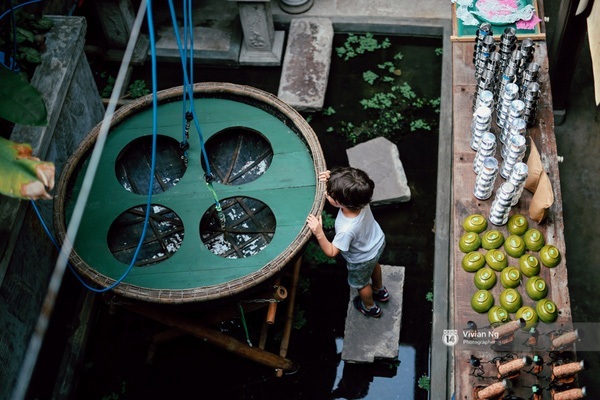 This place is a blend of teahouse, museum, and a papermaking craftsmen workshop. 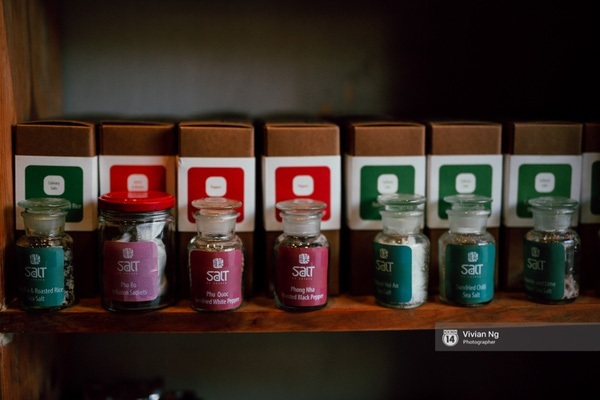 They have wonderful tea drinks, especially farmer’s tea. 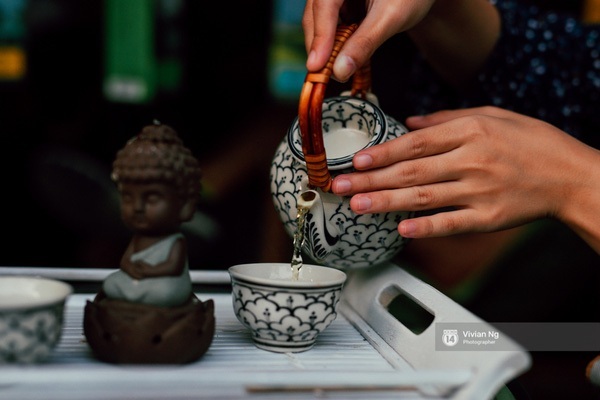 Perfect for yourself to refresh your soul and your body after long-day travel or in the hot weather this time in Vietnam! 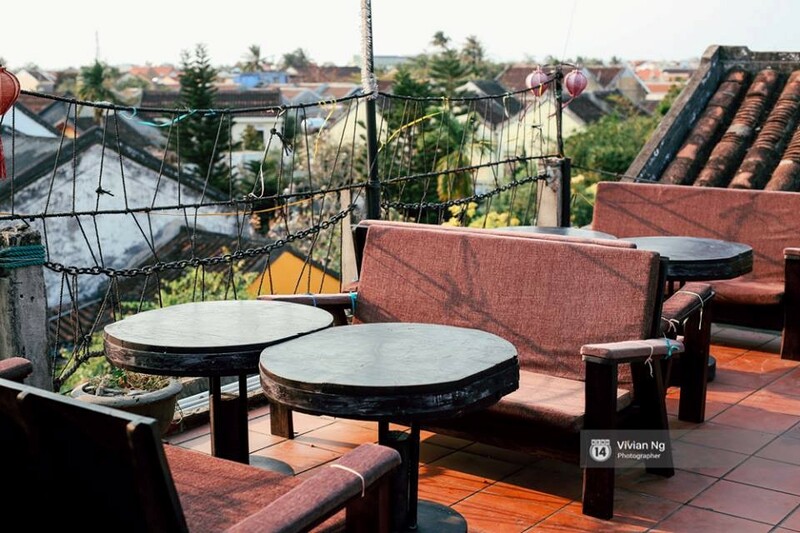 The owner and the staff will make sure that you are comfortable and share you a lot about the town, houses before supplying you with books about Vietnam to enjoy with your tea in the sunshine. 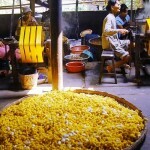 It also offers many kinds of special traditional stuff for sale. They have a fun koi pond with stepping stones, a coloring room, and lots of little sitting areas tucked away in comfy spots. 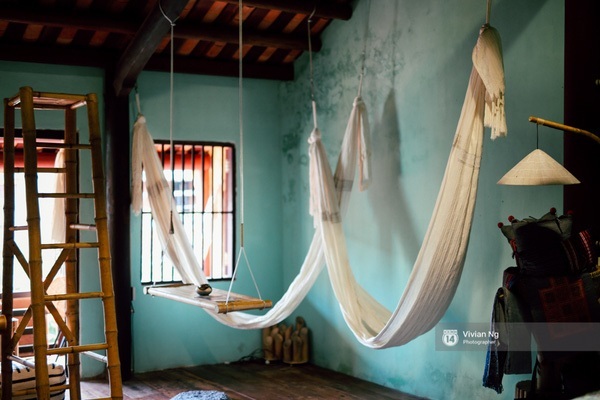 You feel like you are in your home, just relaxing in the afternoon. 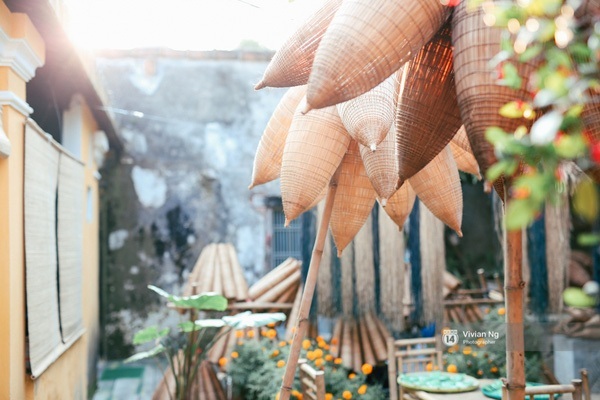 You will be shown around the upstairs of the house – 200 years old – and the bamboo art before placing a bamboo leaf on the visitor tree. This experience will be treasured. You could never know how amazing this place can offer to your soul until the end of the trip. 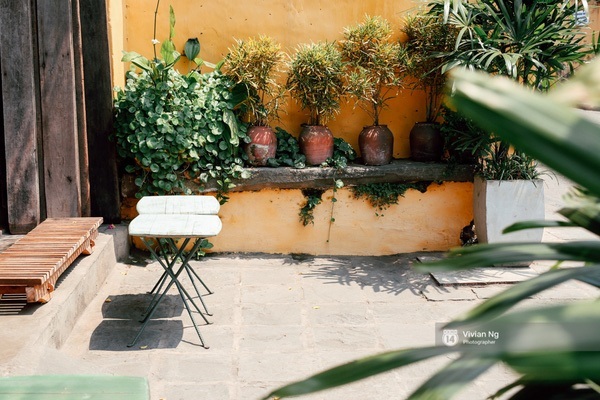 The first look at the nice, cute, and cozy layout with pink bougainvilleas of Chu Chu will stop your travel to have a rest here! 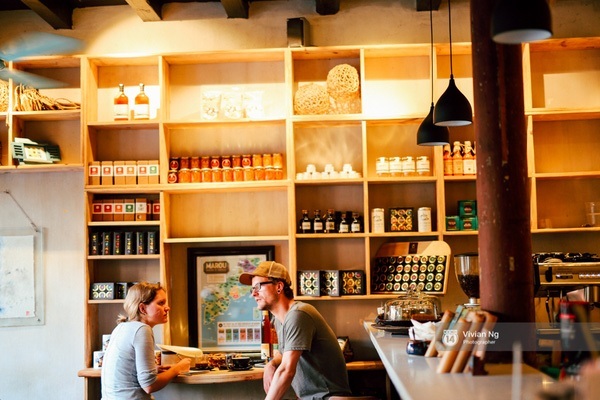 Chu Chu is a nice small corner downtown for smoothies tea and coffee all fresh from local farms. 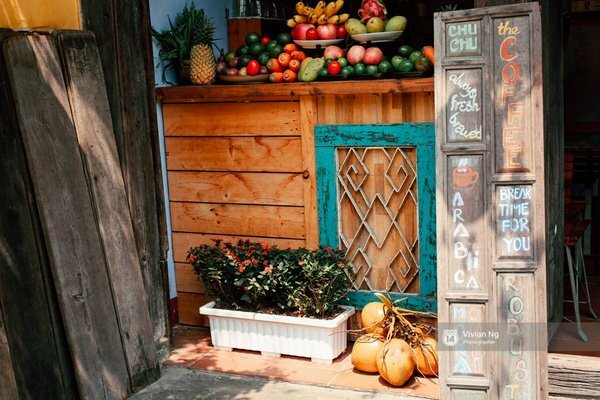 It’s perfect to sit on the porch and a glass of local tropical fruits and vegs smoothies can refresh your energy and help to balance the nutrition input of the very hot summer day. 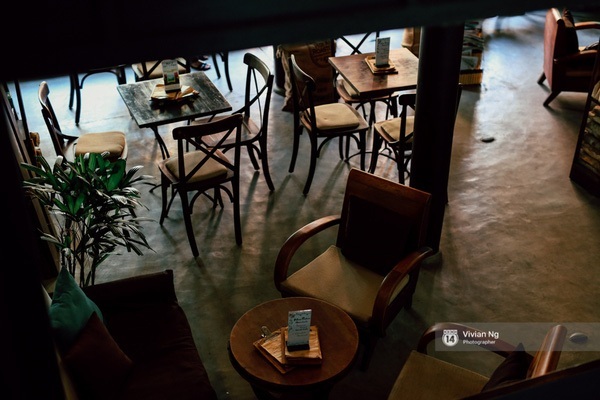 A freshly brewed cup of coffee is usually an option for the winter day. 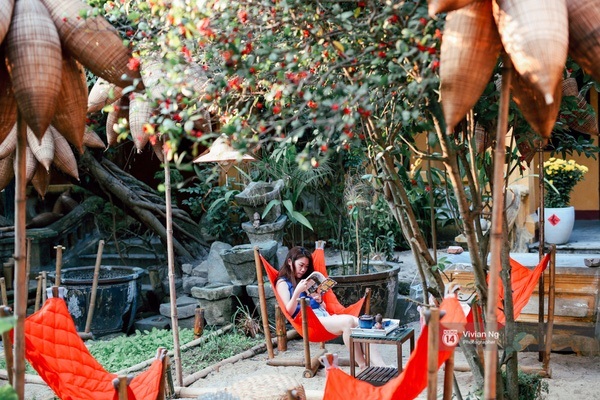 This lovely little spot in the middle of old town is a great place for you to watch people passing by, read or plan the next travel adventure. 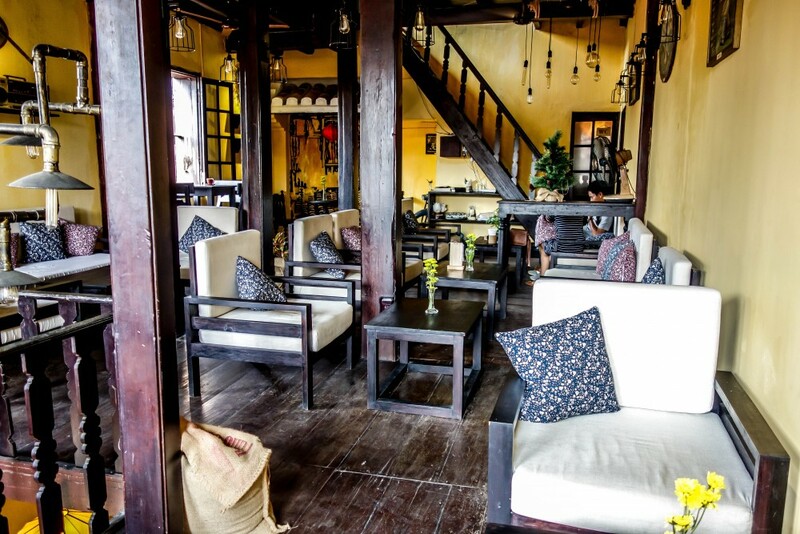 Chu Chu serves lovely Vietnamese style coffee and the inside of the shop is very comfortable. 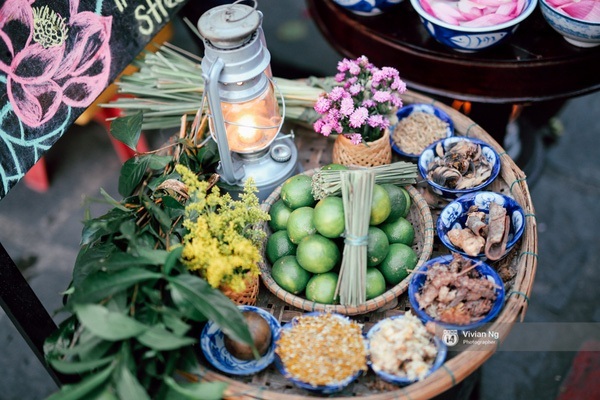 “We had banana pancakes, spring rolls, a coke and a passionfruit and mango smoothie. Spring rolls were nice, but the pancakes were REALLY REALY GOOD!!! 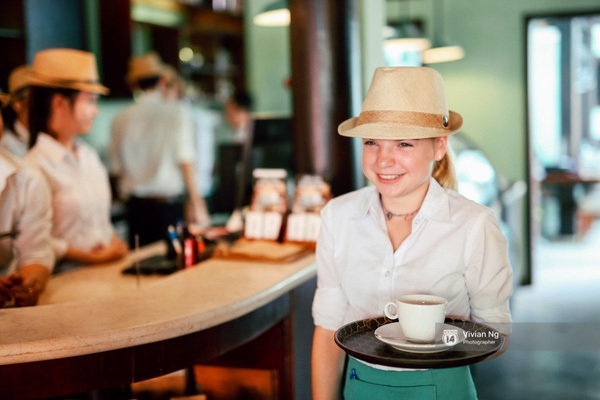 Also the smoothie was delicious, full of fruits and made really well.” A guest shared. 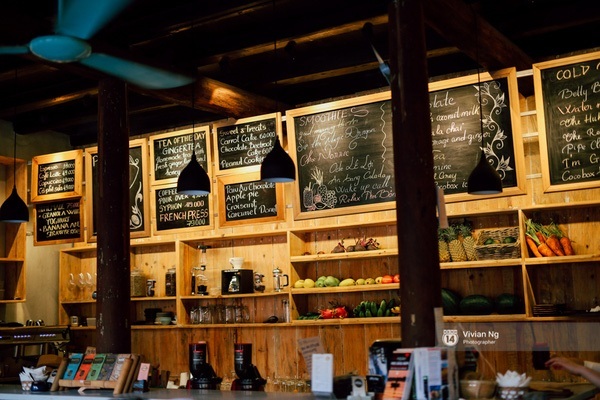 Is fresh pressed juice in a laidback atmosphere, with reasonable prices and free wifi, of your favor? 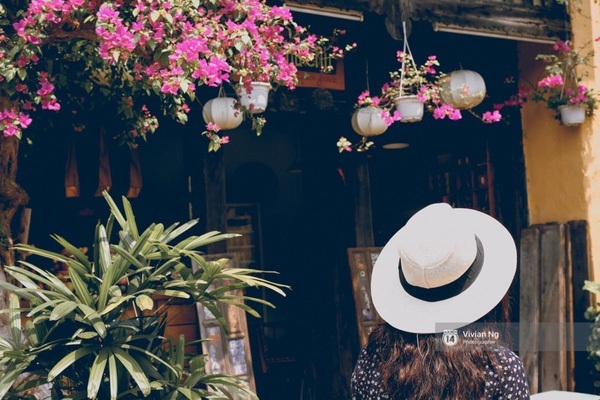 If yes, just come to check it out when you visit Hoi An! 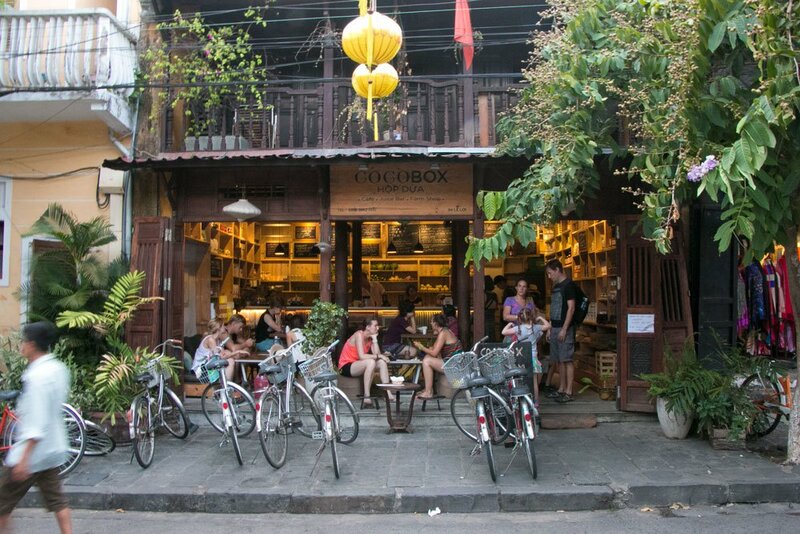 A new little cafe in the heart of Hoi An old town, Cocobox has been popularly known for over a year. 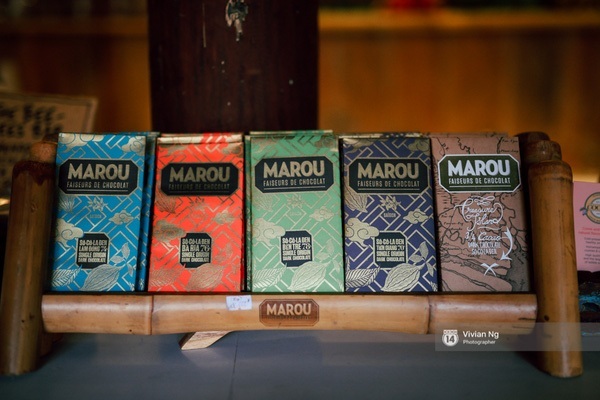 Cocobox goes for something unique and that is to source the most specialities made from local ingredients such as organic Robusta coffee, to homemade jams, to organic teas, or Marou chocolate 100% from Vietnam. 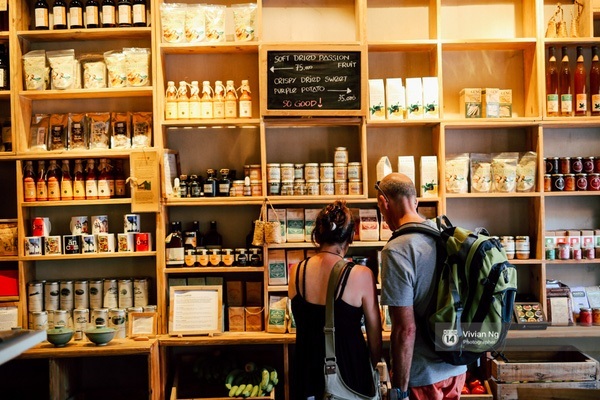 It is also the place to take a break and try one of its delicious cold pressed juices and smoothies – the mixes are very original. 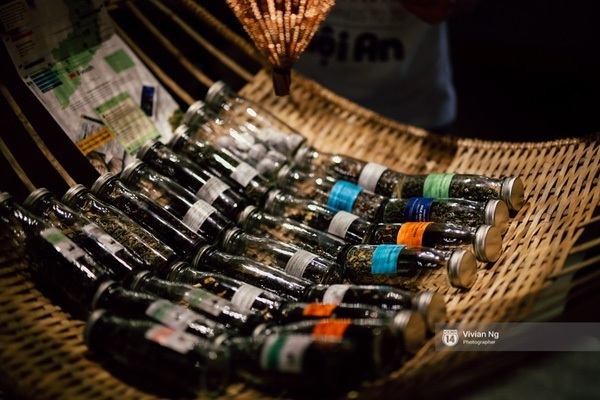 Impressively, it has Vietnamese drip coffee, the “Everybody needs passion” blend and the signature ice tea. 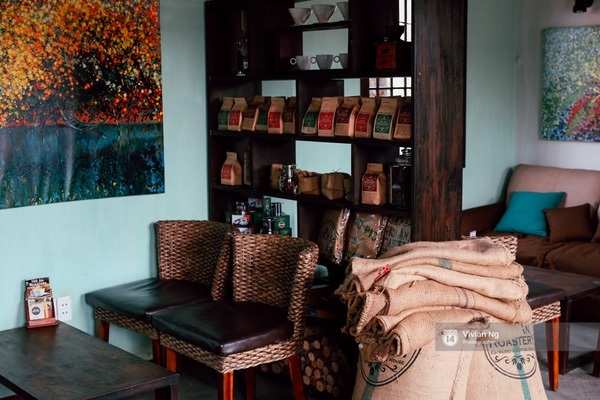 Cocobox is a blend of a rustic cafe, juice bar, and farm shop – nice little setup just enough for a good time with friends on a lazy afternoon or exchanging stories with fellow visitors. 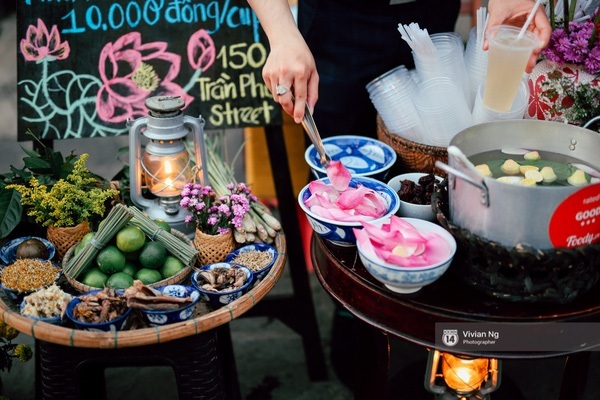 It is recommended to order “Everyone Needs Passion” – under the Blends menu of mango, passion fruit, soy milk, coconut oil, honey, and lime. 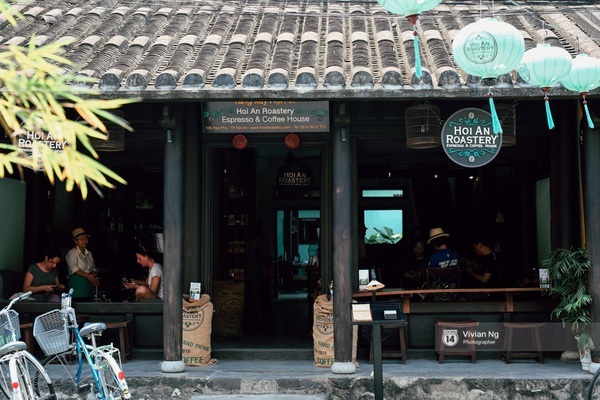 Passing by Hoi An Roastery, your first thought may be: “Look simple and colorless!”, but do not keep walking or you may miss the best coffee in your life! 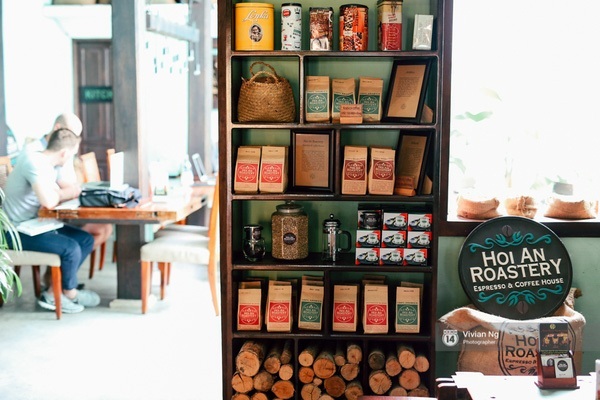 The Roastery is a gourmet cafe and roastery in the heart of Hoi An’s ancient town. 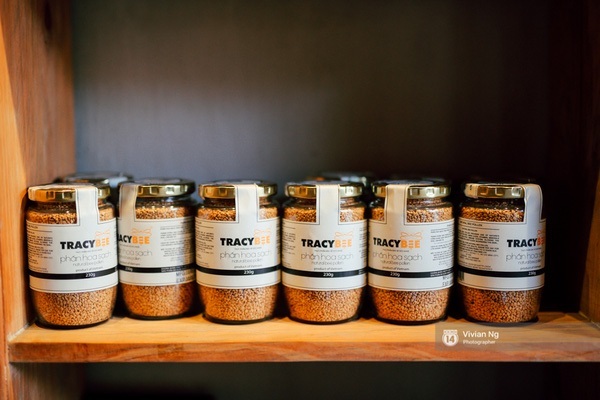 Beside roasting and brewing high-end coffee on its premises, Roastery offers workshops on multiple aspects of coffee roasting and preparation. 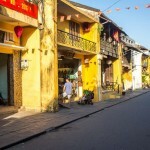 The view from windows down to Hoi An street is nice and romantic. 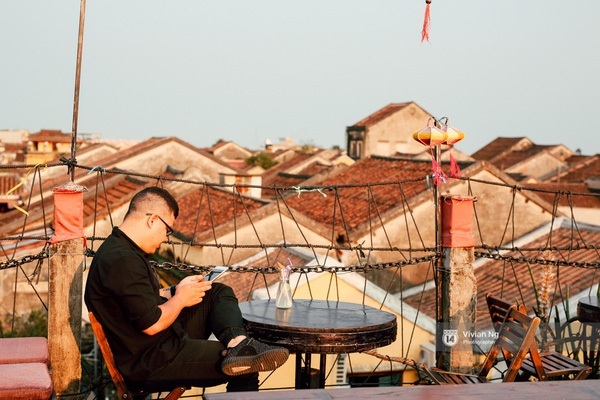 It’s a good place for couples and solo travelers to enjoy a sip of coffee and a peaceful afternoon in Hoi An. 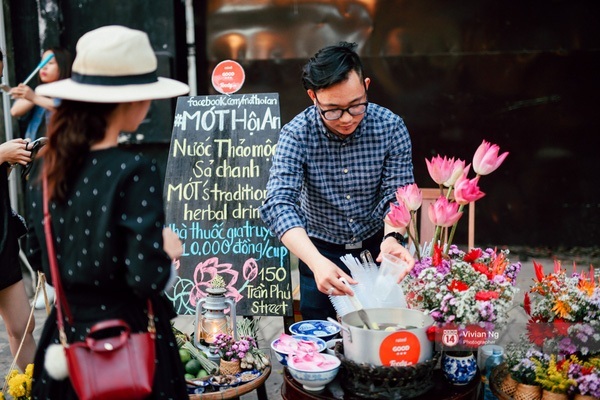 Actually, Mot Hoi An is not really a coffee shop, it is of a street hawker on the sidewalk of Tran Phu Street. 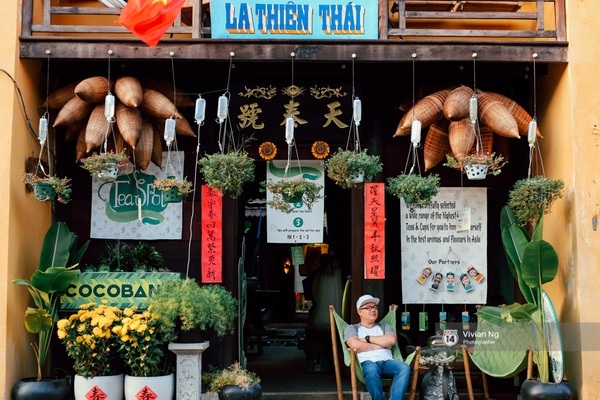 Mot Hoi An is so quirky and cool, even its opening hours are unlike any others. It is only opened from the mid afternoon. 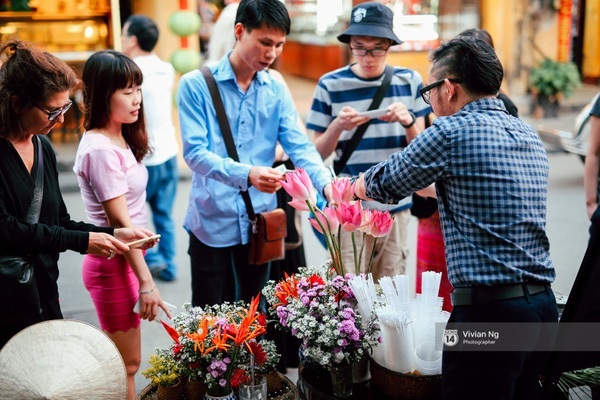 So if you pass by, just come to enjoy because Mot Hoi An is the most fantastic one that you can not forget about your trip here. Wow! 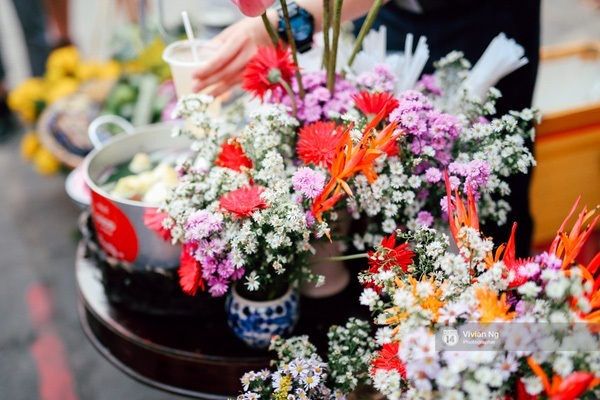 This little one is infinitely impressive with the deco with lots of flowers and fruit. Everything is fantastic and fabulous. 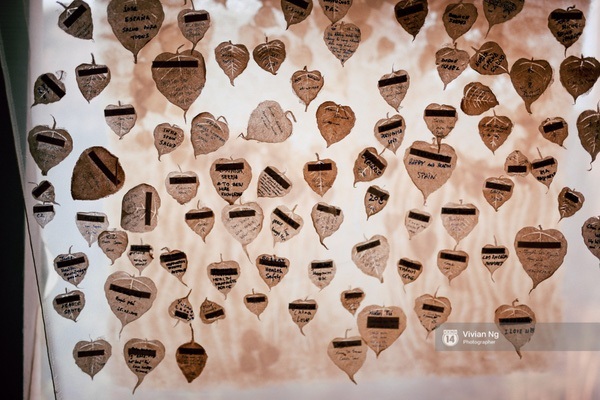 All the plates are beautiful. 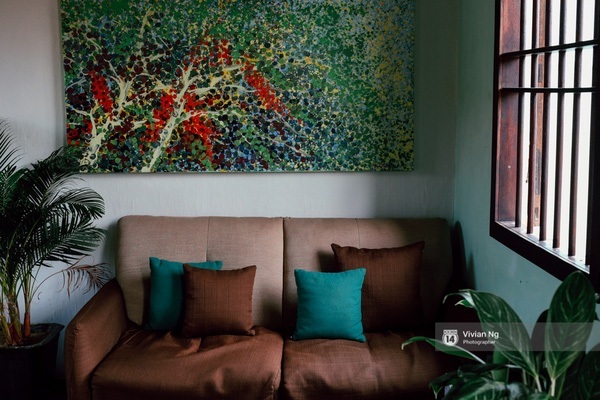 Every little thing makes a gorgeous corner that you will want to get near immediately. 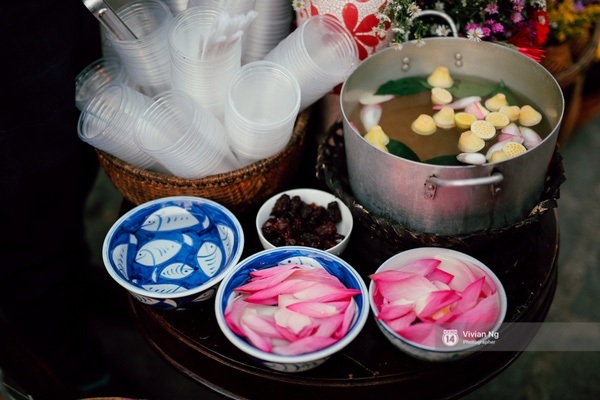 The drinks here are unique too, a range of fragrant and marvelous herbal teas with some petals dipped in. 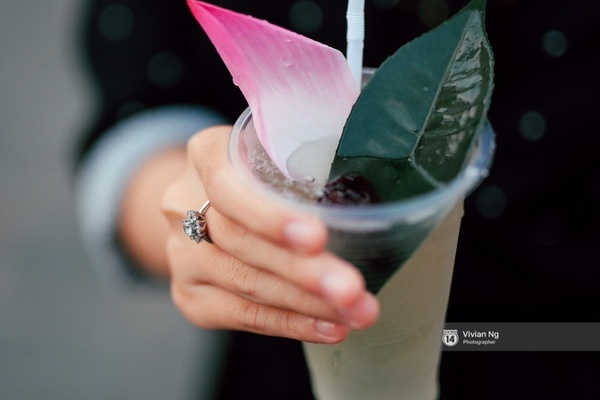 It feels so warmhearted to look at that kind of beautiful drink! 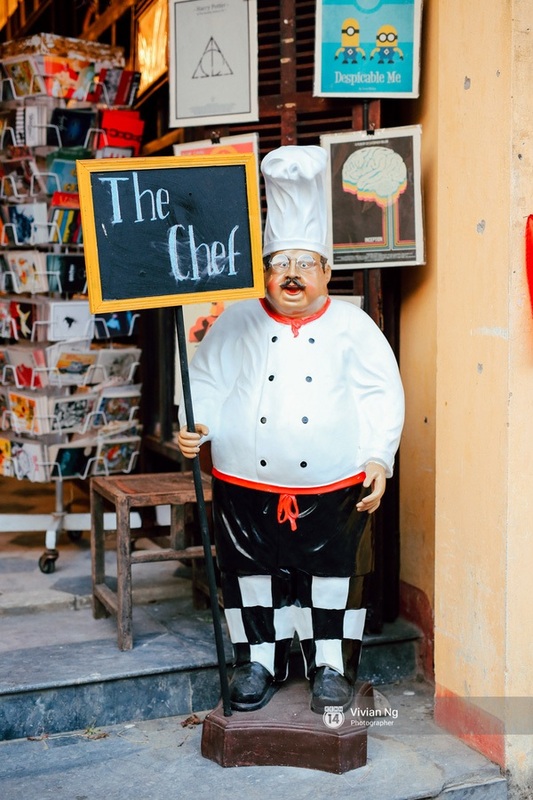 The Chef is a set of stairs in the middle of a bookshop. 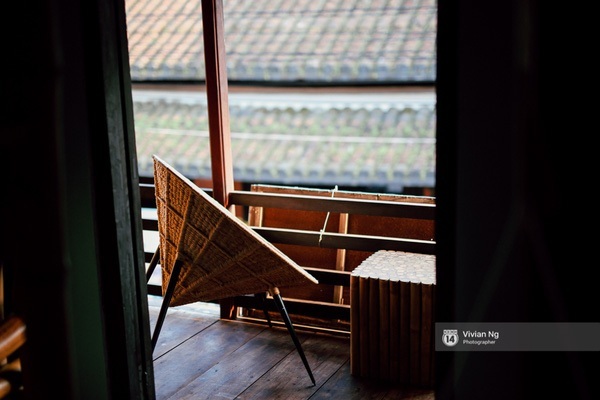 Up two flights of stairs ( the second is a little steep) and you will be on the roof . As evening falls the lighting comes into its own and creates a great atmosphere. 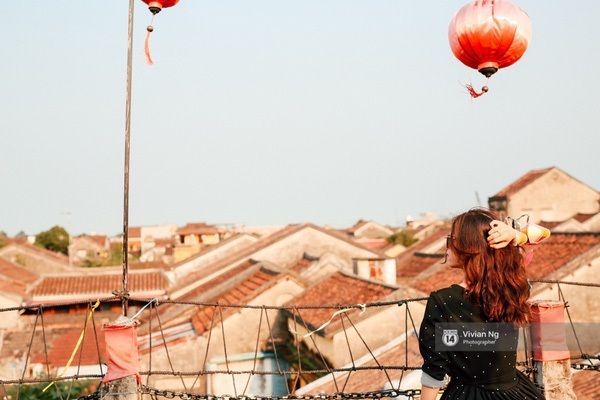 The view is of the town’s rooftops and at night it is charming with lovely lanterns. 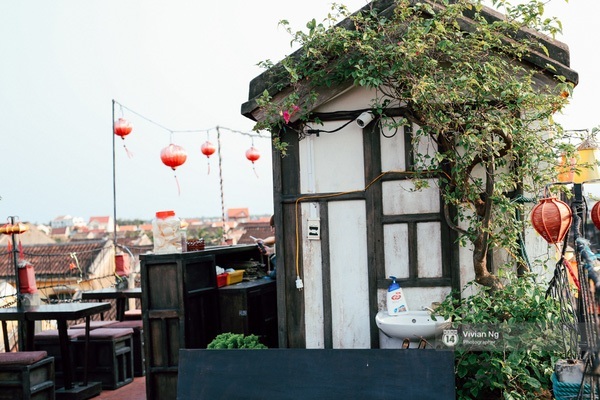 And this view from the rooftop gives you a nice dinner setting as well. 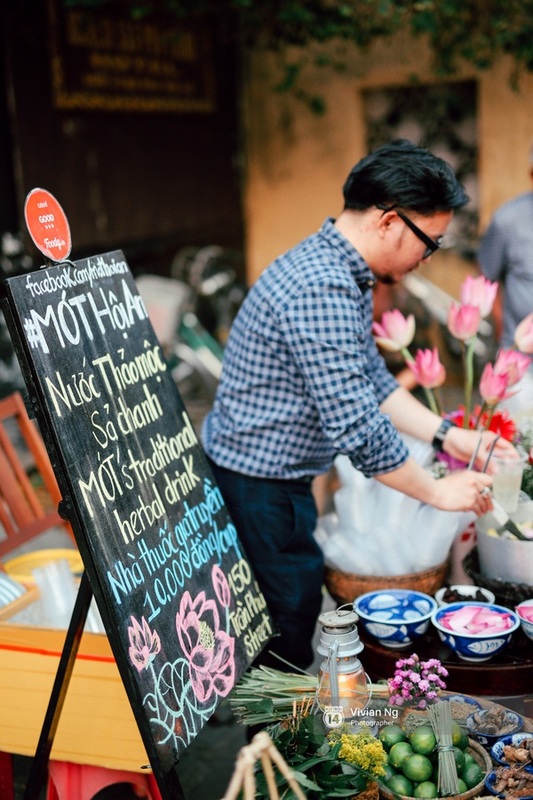 The Chef has fantastic cocktails and a huge selection of food, pancakes, beef salad, spring rolls, eggplant, and many others that are highly recommended by tourists who came here. It is a great spot away from the crowds and occasionally pushy street vendors which can be an annoyance when sitting outside at street level.